The state of Vermont is well known as the largest producer of maple syrup in the US. 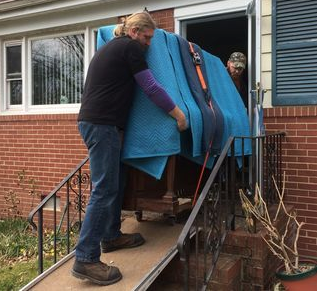 Whether you are looking to relocate locally or move across the country, we provide one of the top sources for professional moving services in Vermont. Movers Directory provides free moving quotes based on move size, route, and timing. Finding moving companies in Vermont has never been easier!